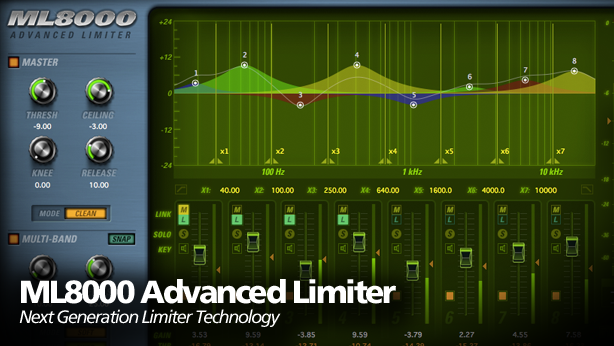 McDSP is proud to announce the release of the ML8000 Advanced Limiter. 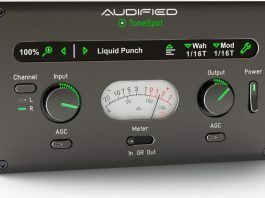 The ML8000 is the next generation of limiter technology, using two completely separate stages of processing for significantly improved peak level adjustment. 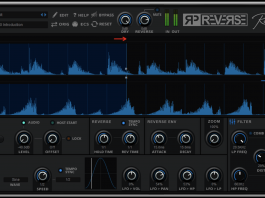 The first stage of the ML8000, the Multi-band Limiter, uses 8 bands of active processing for superior phase response over traditional cross-over based designs. 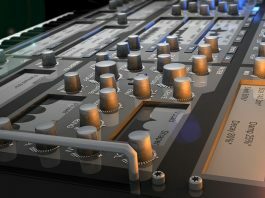 The second stage of the ML8000, the Master Limiter, is a precise recreation of the patented ML4000 limiter algorithm, right down to the limiter modes. 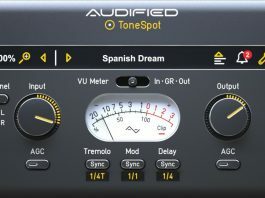 Additional features include unique band Focus modes, filter design enhancements to further reduce peak distortion, and the ability to set all multi-band threshold values to band input levels instantly. 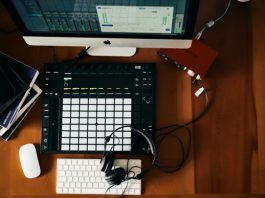 Despite the additional stages of limiting and multi-band processing, the ML8000 has the lowest latency in its class. 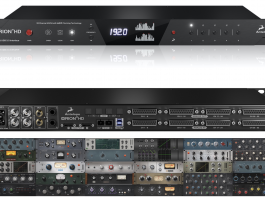 The ML8000 will be available for an introductory price of $129 Native and $229 HD until September 30th, 2016. More information is available at www.mcdsp.com.